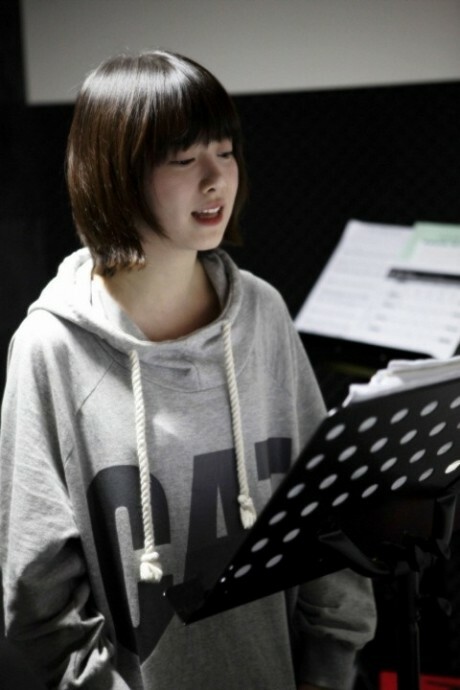 Goo Hye Sun has been working hard to fit her role in the upcoming drama The Musical. The show begun filming this month and Goo Hye Sun is already busy at learning how to sing, act and do it at the same time. She’s also been receiving advice from experienced campaigner, Ok Ju Hyun, who has done quite a few musicals in real life. The drama will also film some parts in Broadway, NYC and air sometime at the end of this year.